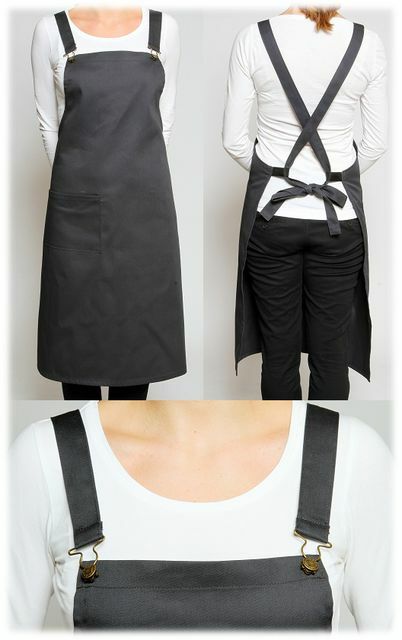 NEW Our Cross Over Apron was developed due to popular demand with close attention to detail from our very own European tailor. 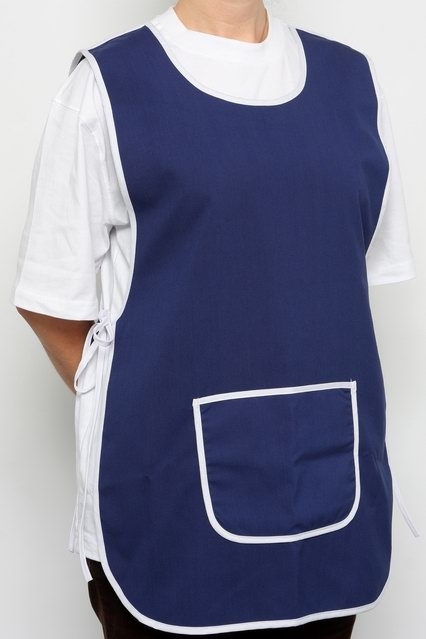 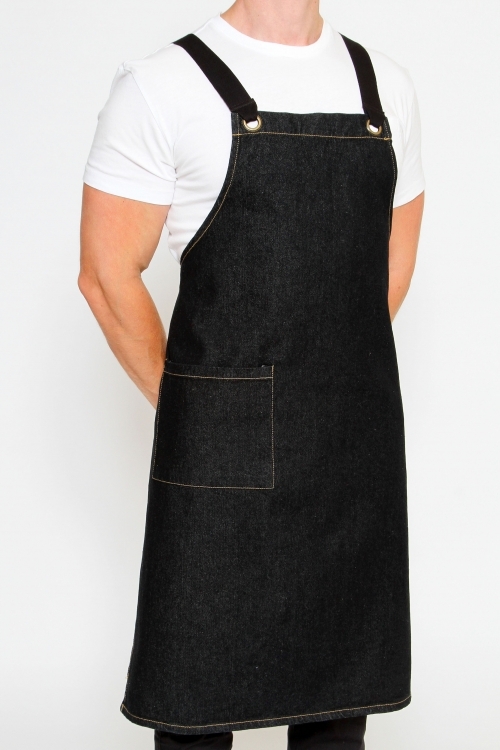 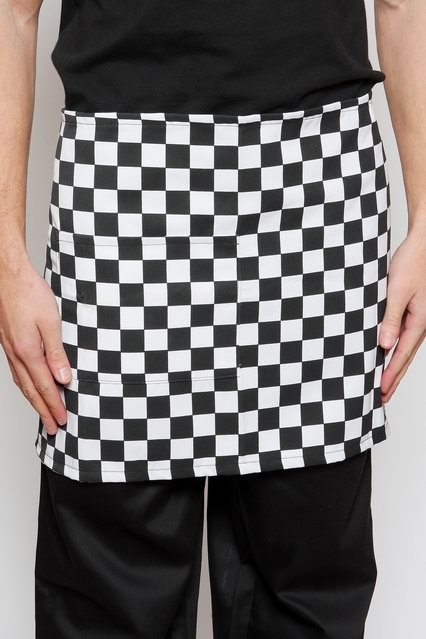 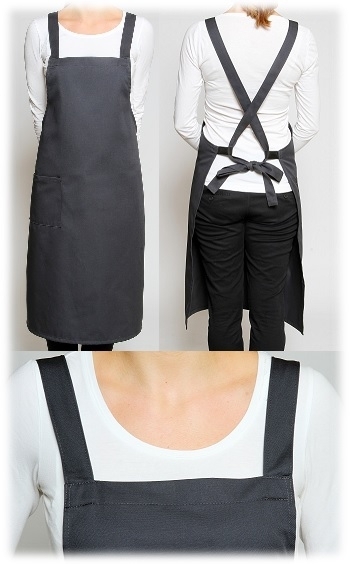 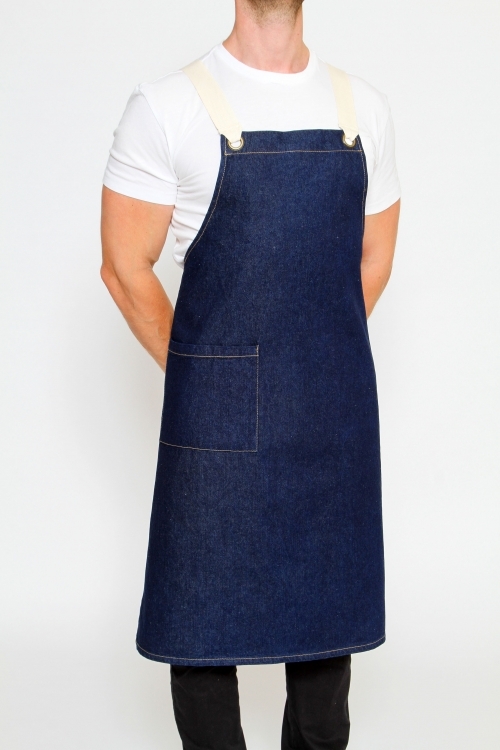 Australian made from a durable polyester-cotton fabric, the European inspired Cross Over Apron adds character and is the ideal uniform piece for Front of House wait staff in cafe’s, restaurants and bars. 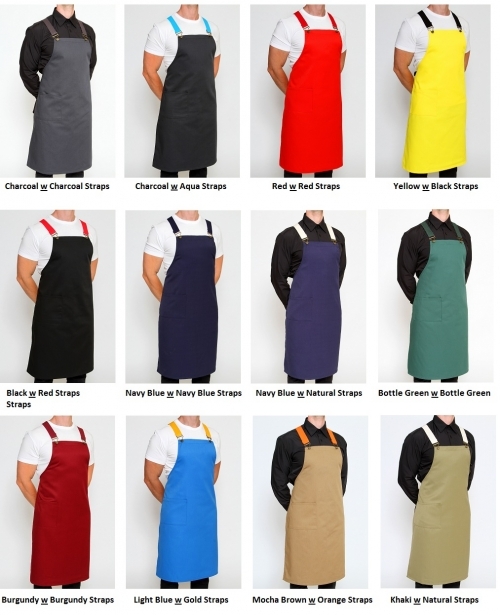 Whilst featuring a handy front pocket for your pens and notepads, the Cross Over Apron is available in a range of colours to suit your venue. 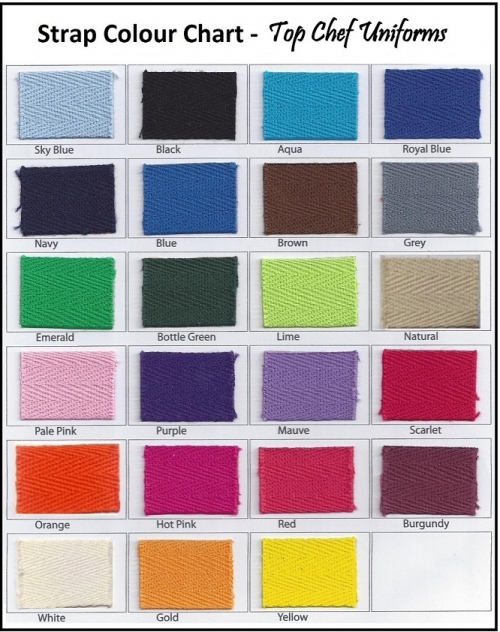 Need a custom colour or design? 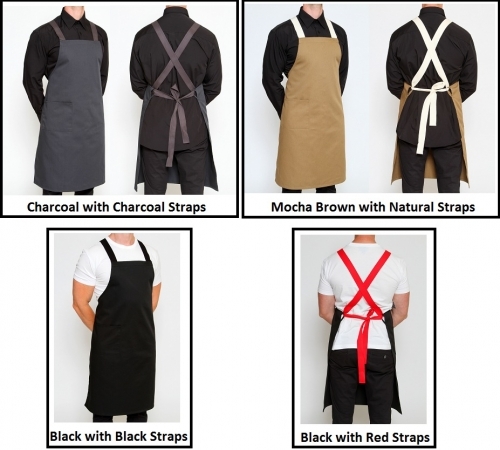 Please contact the Top Chef team Here. SKU: SCO 1. Category: Chef Aprons Online.